Batman fans, you have a new figure available for pre-order that may interest you! 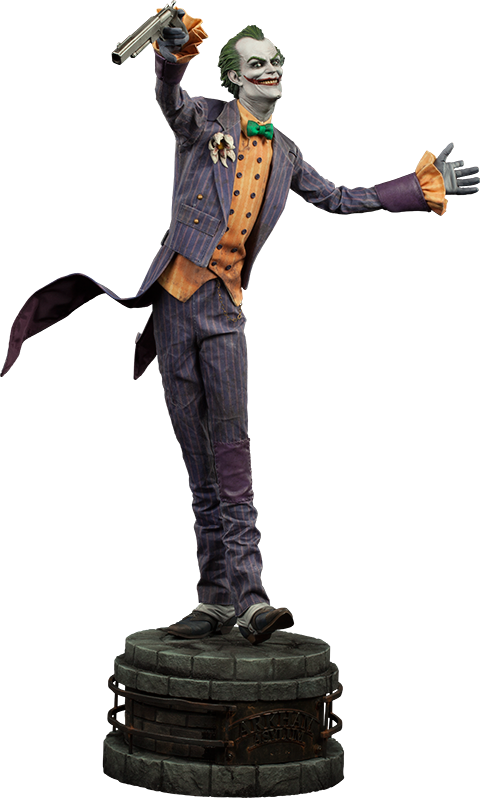 A 24” Joker figure, from Batman Arkham Asylum, can be pre-ordered. However, it isn’t cheap. The price runs at nearly $450. The figure is expect to ship between May and July of this year.